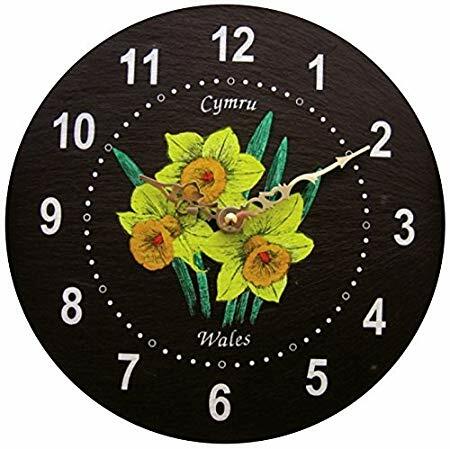 These beautiful slate clocks are available in two sizes. 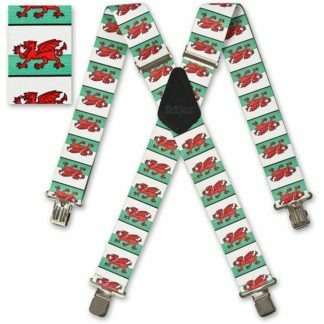 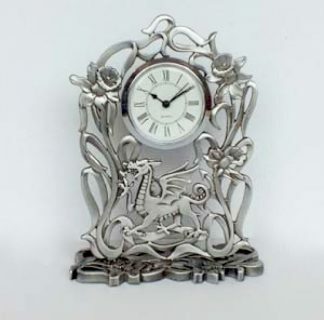 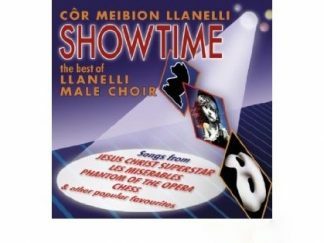 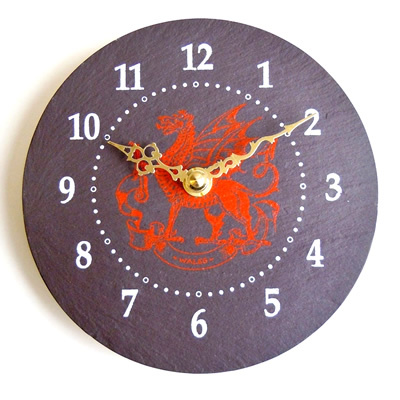 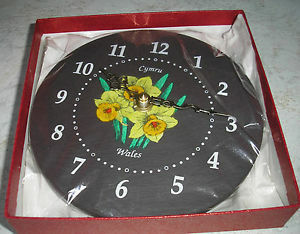 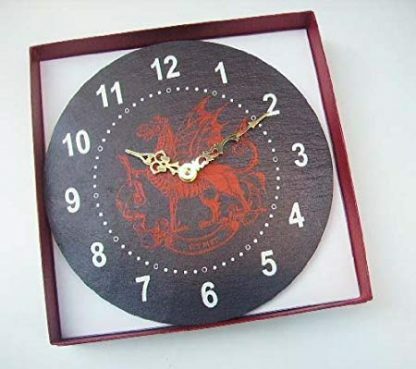 Red Wales Dragon and Daffodil Clock’s made from 500 million year old Welsh Slate. 6″ diameter or 24″ diameter.